College is overall very good in every sense of the word,be it from the management point or academic point of view. 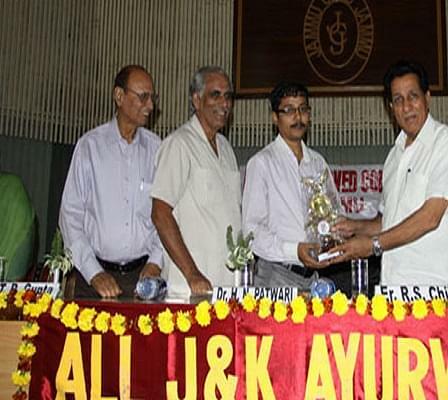 Jammu Institute of Ayurveda & Research (JIAR) is situated at Jammu, Jammu and Kashmir. The institute is affiliated to Jammu University, Jammu. The college was established in 1999. 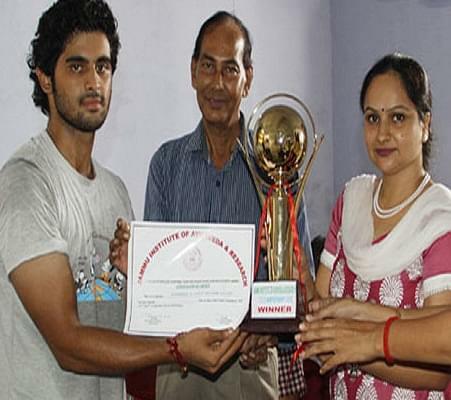 Currently, Jammu Institute of Ayurveda & Research offers courses at Graduate level in Ayurveda, which is also known as Ayurvedacharya.Right from the beginning, Jammu Institute of Ayurveda & Research has been known for its high standards of education and the recreational facilities provided by it, within the campus. The institute is often regarded as the best ayurvedic college in the state, for the reason that the students have been recruited at very good places and the results have been excellent, on a consistent basis. 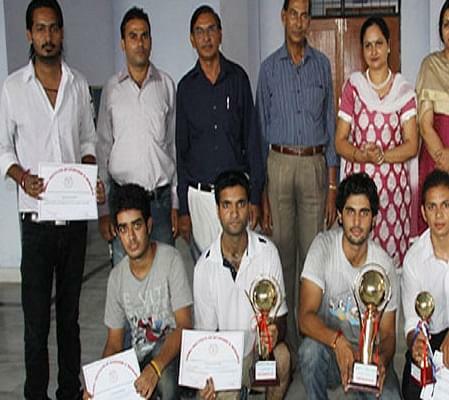 Why to join Jammu Institute of Ayurveda and Research College? The College boasts of a well - planned herbal garden that includes several extinct and rare species of flora. Total no. of species are more than 250 including rare species whereas total no. of medicinal plants are more than 1000. 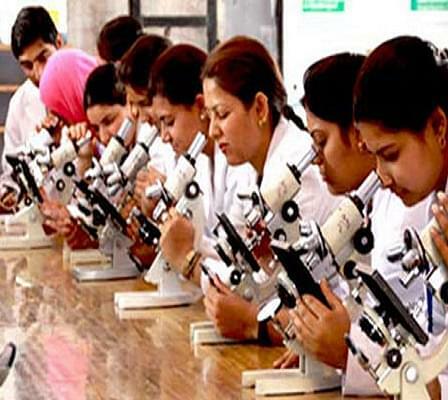 A variety of teaching and learning techniques are employed to impart knowledge and skills to students at Jammu Institute of Ayurveda and Research College in its various departments.